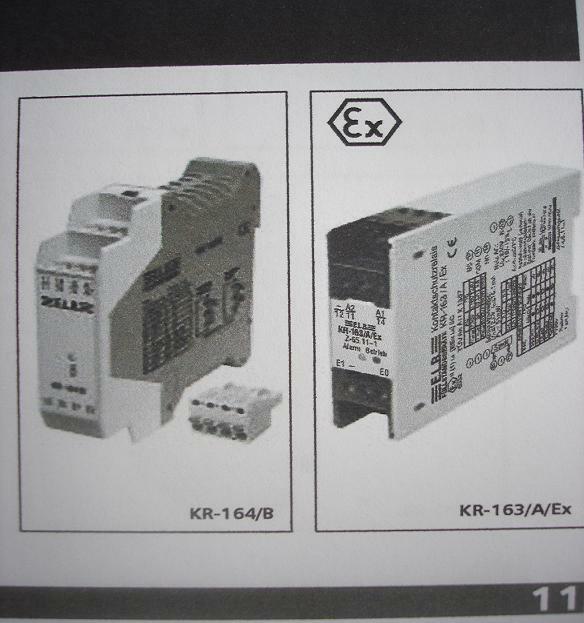 KR-163/A/...is a universal contact protective relay which transfers an input signal with 'NAMUR specification' into the switching signal of a potential-free contact. 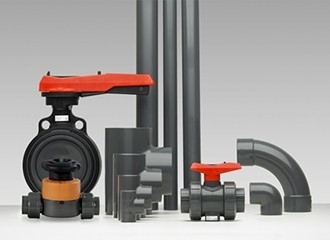 KR-163/A/...is approved in combination with our overfill cut-out devices /leak detectors. KR-163/A/... reports overfull / leak;open circuit and/or short-line fault.